The beginning of the gospel of Jesus Christ, the Son of God; As it is written in the prophets, Behold, I send my messenger before your face, who shall prepare your way before you. The voice of one crying in the wilderness, Prepare you the way of the Lord, make his paths straight. 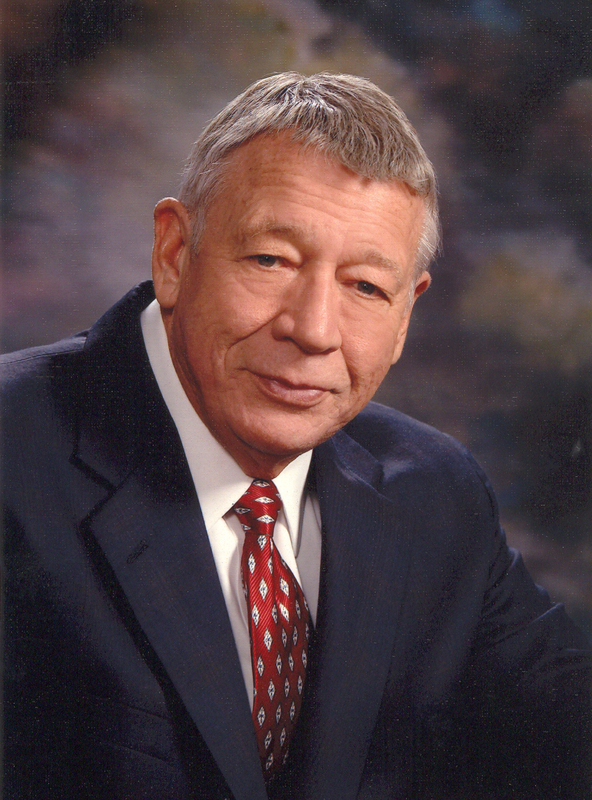 Tonight we are pleased to present another timeless study from the CEM Vault by Ronald L. Dart. 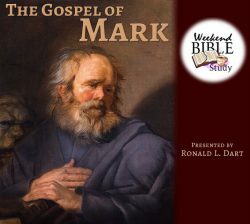 Join us now as we return to February 1, 2008 and Mr. Dart’s introduction of the Gospel of Mark—the very first Weekend Bible Study. 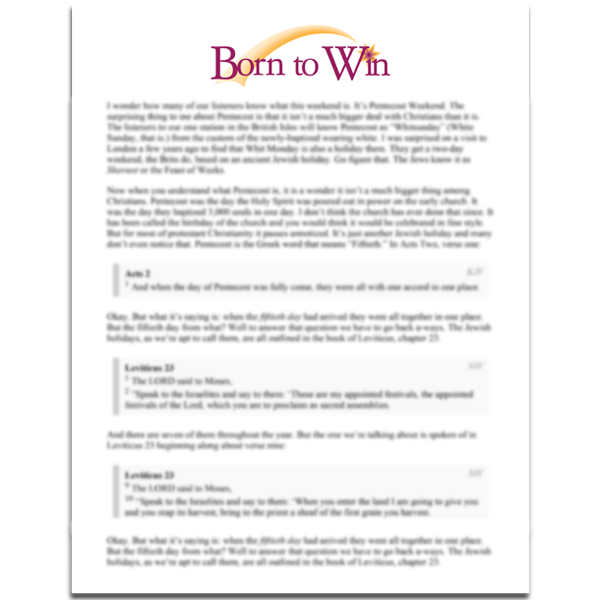 Beginning tonight, we are trying something new: The Weekend Bible Study. With the Internet age, so many things are possible, even easy, that we could never do before. Now, I can conduct something like our old Friday night Bible study and do it for hundreds, maybe even thousands of people at the same time. Here’s how it will work. Every Friday afternoon, we will mail out a link to our email newsletter list with a link to the file where you can listen to the study. (It will be audio, in MP3 format. 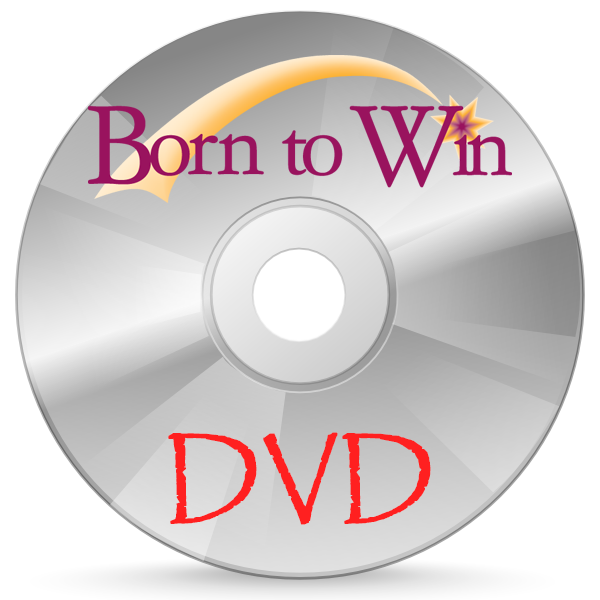 We will also link the study from the What’s New section of borntowin.net.) I will talk about the news, answer questions, and then start teaching through a book of the Bible. There will be an email address where you can mail your questions during the week and we can answer them the next weekend. Approximate time for the study will be 45 minutes. The link is below, so click in and be in touch. 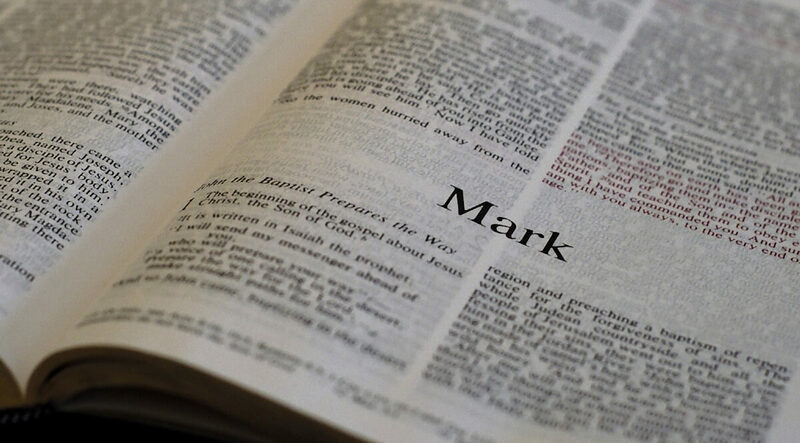 Get your FREE COPY of The Gospel of Mark #1 this message now!